Medicinal Plants Series 4 was one of the rare chance to get back to my philatelic tour! This time it is much simpler as there are 1 strong matching cancellation and another decent matching cancellation within reach. 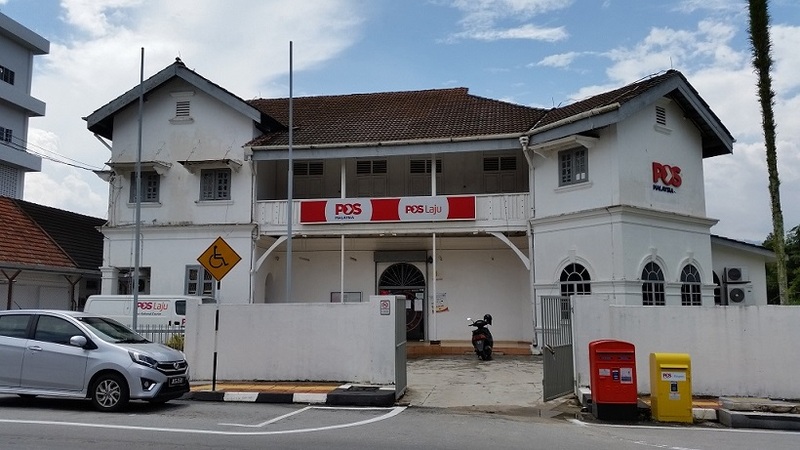 I started my tour in the Ipoh General Post Office Philatelic Bureau. I was the first one of no one else that morning. The response was slow. Most came in much later after 09:00 am. In total I met 3 other buyers. There were sufficient stocks as this issue is not expected to be “hot”. My only purpose was to but the stamp issues before heading off on my journey. Many are waiting to buy the mint items from 01 June 2018 when the GST is abolished. Currently there is a GST of 6% on the philatelic items. As mentioned in my previous posting, one of the best match is the 60 sen stamp, i.e. Changkat Jering to match with Jering. It was a pleasant drive up north. 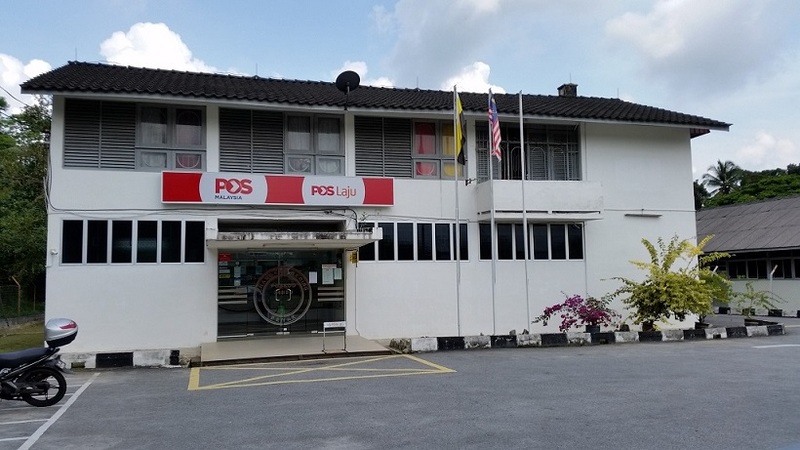 The Post Office is easily reached from the Highway turnoff from Changkat Jering toll. The next match was Tapah Philatelic Bureau. This would be the RM 3 Miniature Sheet featuring the Petai. 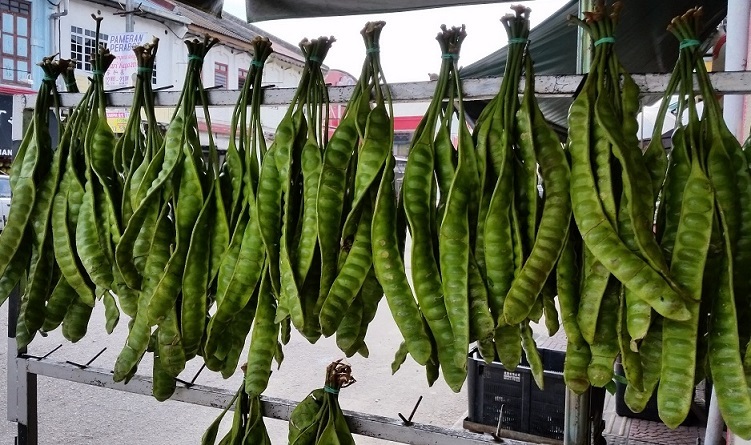 Petai is commonly found in the markets in the area as well as in Bidor (15 minutes away using the old trunk road). Since Tapah has the pictorial cancellation, I chose this for my miniature sheet. The miniature sheets were sold out in the Tapah Post Office. Here is how Petai is typically sold in the market. They are sold in a “tie” (“ikat”) at a specific price. It is definitely not cheap. Confession: I am not a fan of petai. Due to the 2 days Public Holidays in Sarawak, it is a superb opportunity to get a matching cancellation from any Post Office in Sarawak for Engkalak which is more common in the state. Any updates from your local post offices?